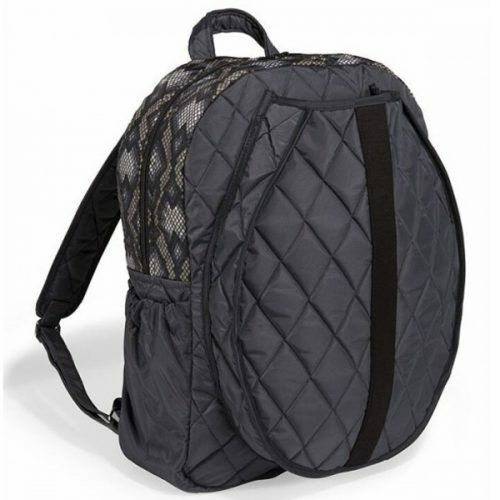 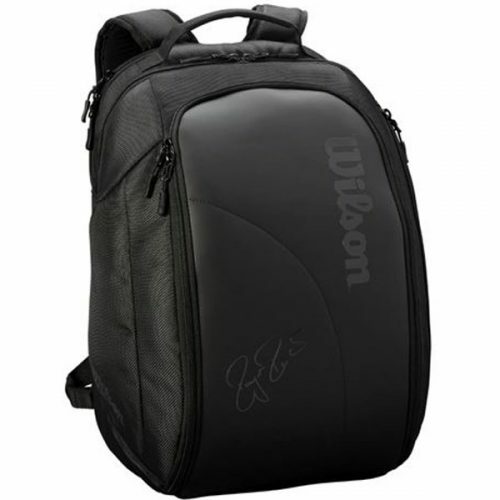 The Cinda B Tennis Backpack is the perfect bag for your tennis needs. 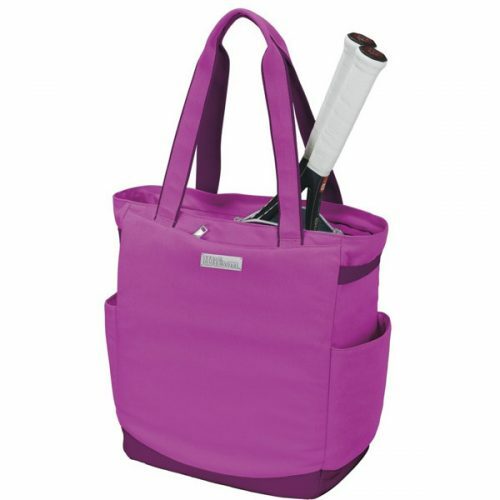 Just like the Tennis Tote and Court Bag, it fits 2 standard sized racquets, water, and tennis balls in its exterior pockets. 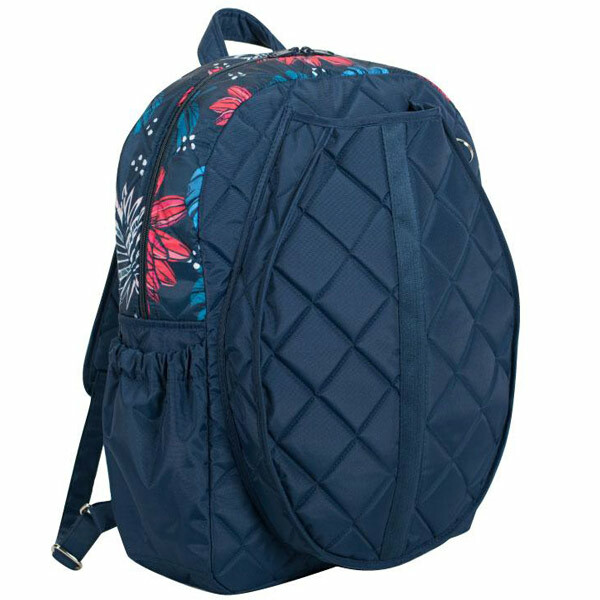 Features 3 slip pockets for your smaller accessories.